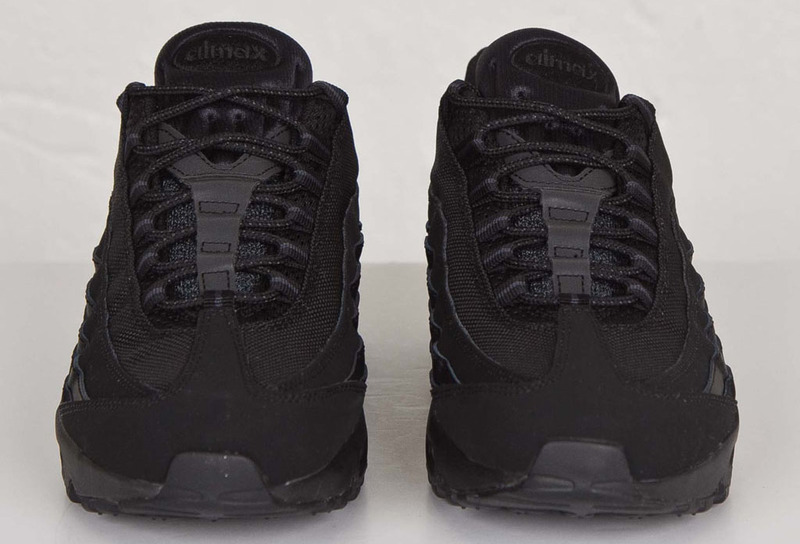 It's time for the classic runner to get down to business. 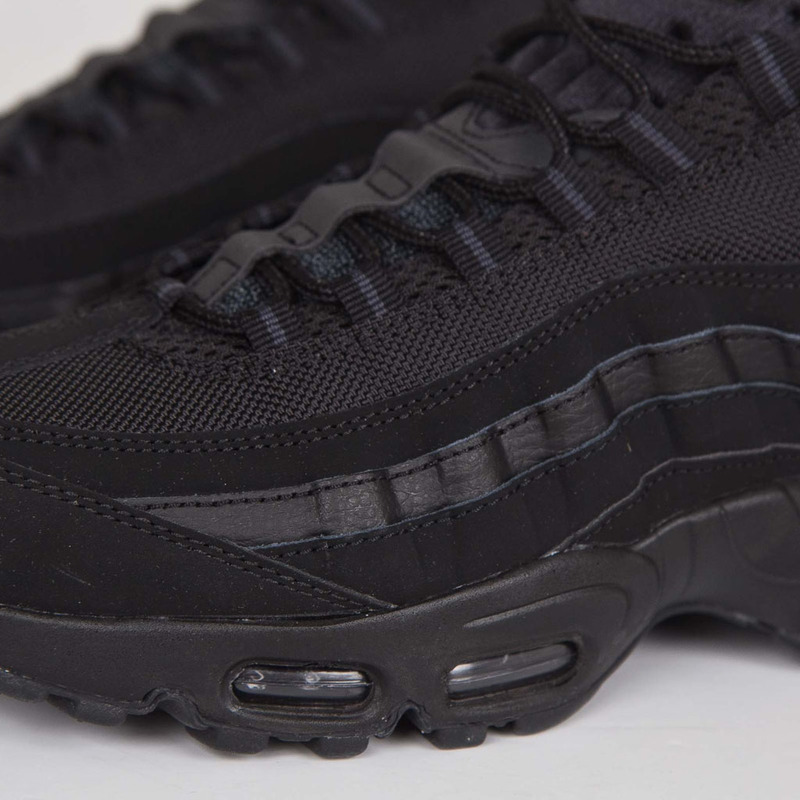 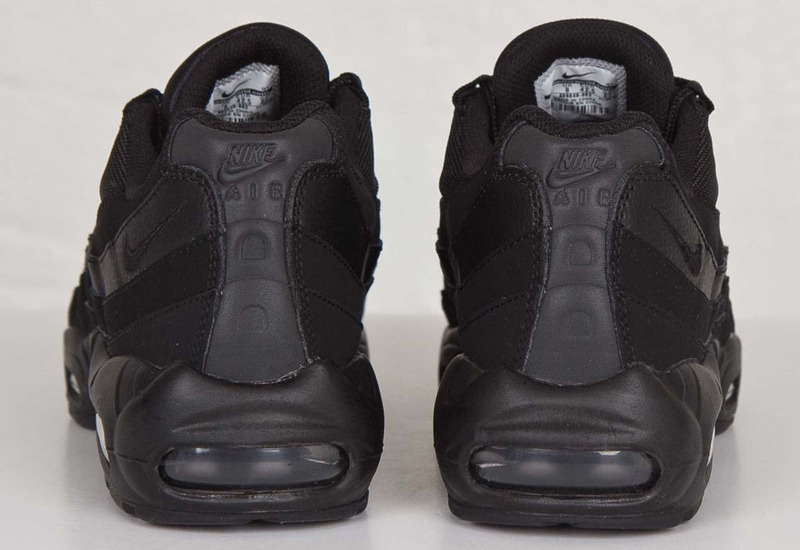 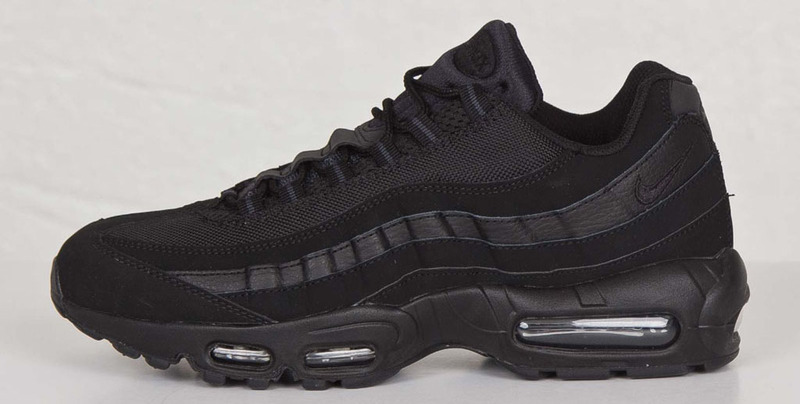 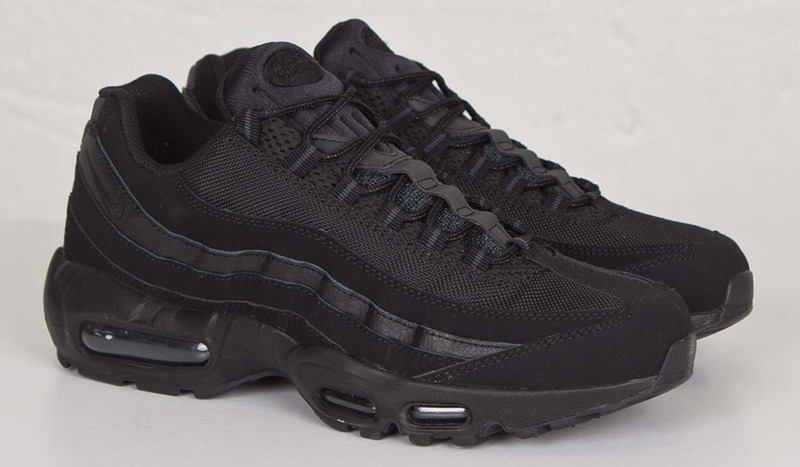 If there's an all-black sneaker void in your current rotation, the Nike Air Max 95 is back to fill it. 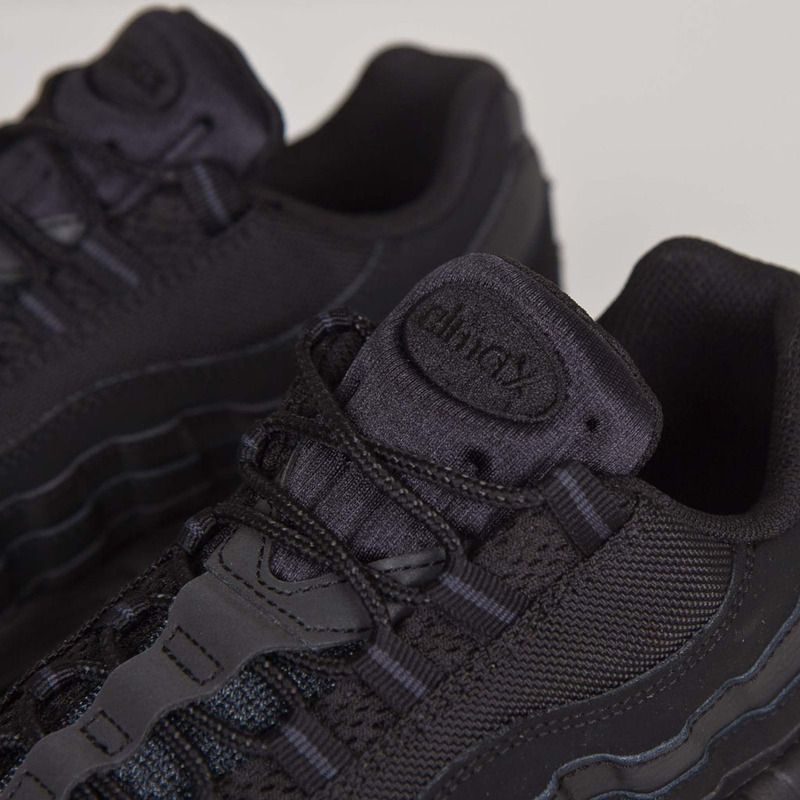 Ready to become your next go-to, the classic runner bears black leather, nubuck and mesh panels, the lone bits of contrast coming in the form of anthracite on the lace loops. 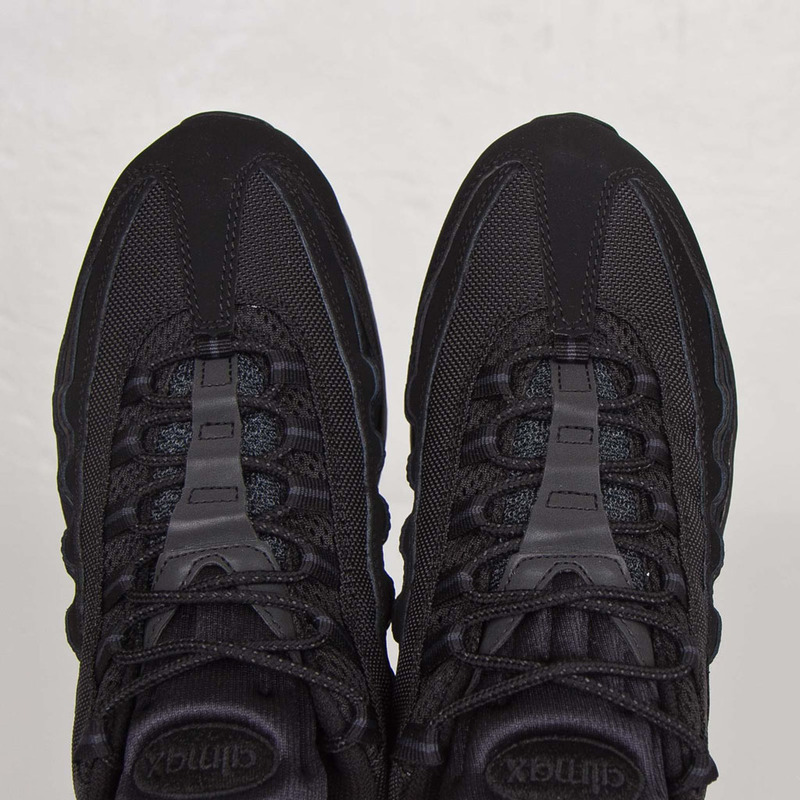 With the 20th Anniversary "Neon" release on the way, score the "Blackout" colorway now at Sneakersnstuff.